This week’s Friday 56 is taken from an ebook. 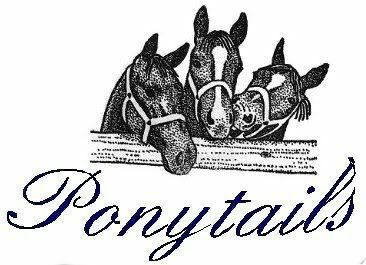 You can read my review of this fun book on my review blog, PonyTails Book Reviews. Chasing Mrs. Right is available from Amazon and Barnes and Noble in ebook editions.